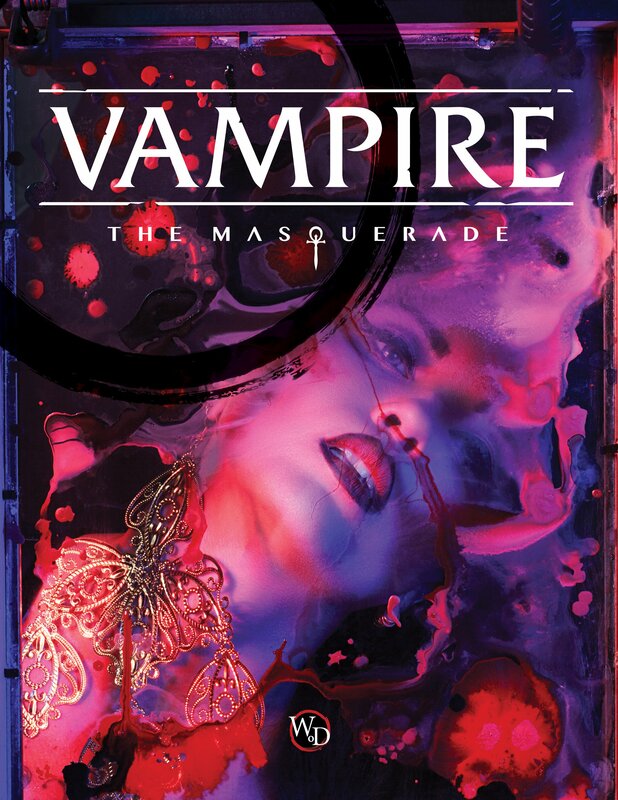 August 2nd, 2018 — Rich Thomas, founder and Creative Director of Onyx Path Publishing, announced the company’s first supplement for the newly-launched Vampire: The Masquerade 5th Edition corebook will be Chicago By Night. Clan Lasombra profile with Obtenebration rules. Playable for the first time in the V5 line! Loresheets to help players incorporate Vampire’s deep metaplot into character backgrounds. Urban legends, maps, characters, coteries, story hooks, and a complete scenario for Storytellers. Updated and new metaplot explaining the hierarchy of Kindred in Chicago and ways to incorporate characters. “In the end of 2015, we talked with Onyx Path about not only working on the previous iterations of World of Darkness but being a key partner in our new 5th Edition line of books, so it is with great pleasure we see this announcements and we look forward to many more great products and years of cooperation with Onyx Path and their great team”, says Tobias Sjögren, CEO of White Wolf Entertainment. 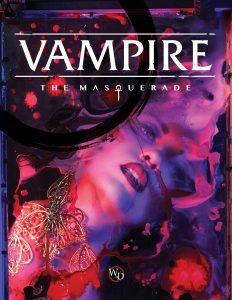 The manuscript for Chicago By Night is currently being written and developed using the new Vampire: The Masquerade 5th Edition rules. A Kickstarter is planned for a prestige edition of this supplement and is expected to launch sometime late 2018. Standard digital and print editions will be released following fulfillment of the Kickstarter. About Onyx Path Publishing: Founded in 2012, Onyx Path Publishing is a Pennsylvania-based company dedicated to the development of exemplary, immersive worlds. Working with a group of amazingly talented creators, we explore print, electronic and other forms of media distribution to make our products available to our fans. With over 25 years of publishing experience from which to draw, we are industry professionals who love the art of the game and plan to continue making meaningful, innovative contributions in the years to come. White Wolf Entertainment is a licensing company focused on creating the best participatory brands in the world. Since its original entry into the roleplaying game market in 1991, White Wolf’s World of Darkness has grown to be one of the most recognized and successful brands in the hobby game space with collective book sales in excess of 10 million copies during this time. White Wolf’s World of Darkness brands, which include Vampire: The Masquerade, Werewolf: The Apocalypse, Wraith: The Oblivion, and Orpheus, as well as other universes such as Exalted and Chronicles of Darkness, have been licensed for television series, video games, interactive media events, and a myriad of merchandise and other entertainment products. ◀ Now Available: Onyx Path’s Publishing Brochure and Storypath Previews for 2018-2019! I’m even MORE excited for V5 now! Okay, I was on the fence since hearing that Onyx Path wasn’t doing it… But this changed my mind! Great news. Interesting cover, I honestly don’t know if I love it or hate it. Will you give any hints on who the artists will be on it, especially for the character portraits? When we get closer to the KS. Anyone in particular you’re thinking about? The person who did the original portraits for Chicago by Night would be a nice choice. That’s Josh Timbrook and he’s not freelance illustrating anymore. We don’t do release dates, but you can track project status on our weekly Monday Meeting Note blogs.